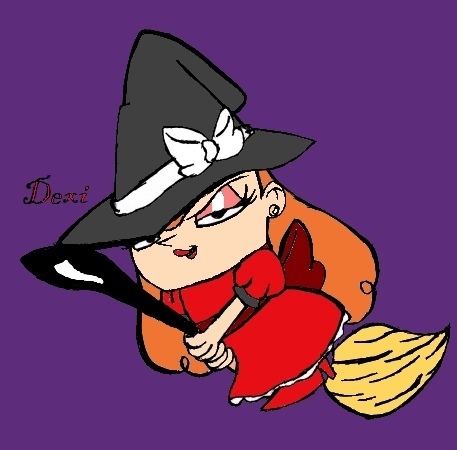 Wicked witch of the best.. Dexi dressed as a witch.....how fitting. Wallpaper and background images in the Dex3fan club tagged: dexi. I think it's pretty obvious Dexi would not have liked that one.